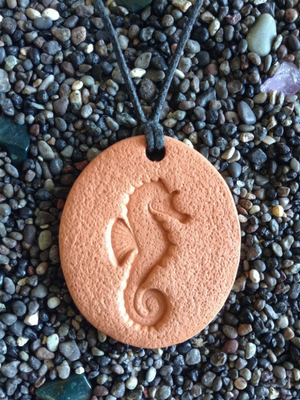 The Seahorse just may be the perfect symbol for being in the moment and of accepting yourself just as you are! It is a peaceful, content creature displaying characteristics of persistence, strength and power. The Seahorse is a symbol of protection and often is considered a sign of luck. Other symbolism…friendliness, patience, protection and serenity.